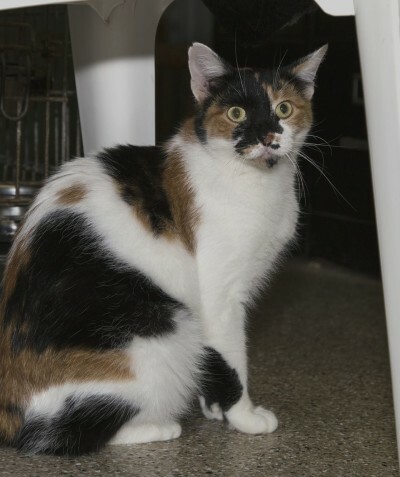 Jane is a sophisticated kitty looking for a very special home. She’s happiest when being petted and will make the perfect lap cat. 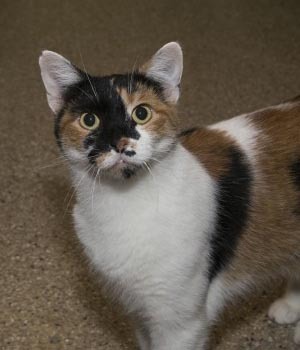 If you’re looking for a delightfully endearing companion with a winning personality, Jane is just the cat for you!